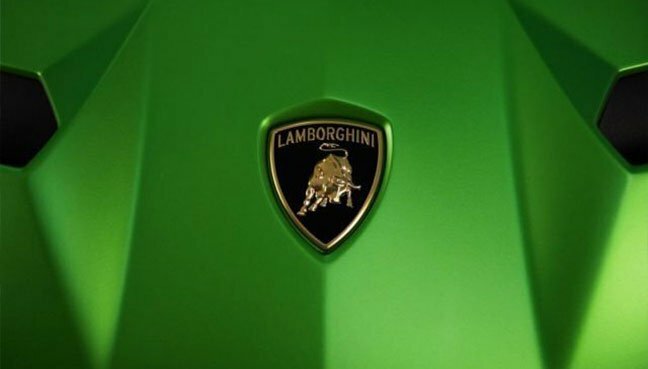 As teaser images go, the latest one issued by Lamborghini, of its next flagship hypercar doesn’t reveal much. Lamborghini has released a new teaser for its flagship hypercar, while Ferrari’s website reveals an image of what might be a brand-new as-yet unnamed model. As teaser images go, the latest one issued by Lamborghini, of its next flagship hypercar doesn’t reveal much. It’s probably designed to keep anticipation as high as possible, ahead of the car finally being unveiled later in August. The new Aventador Superveloce Jota, or SVJ for short, will debut later this month at Monterey Car Week. In the meantime, all this latest image tells us is the car is likely to be finished in a fairly loud shade of green. 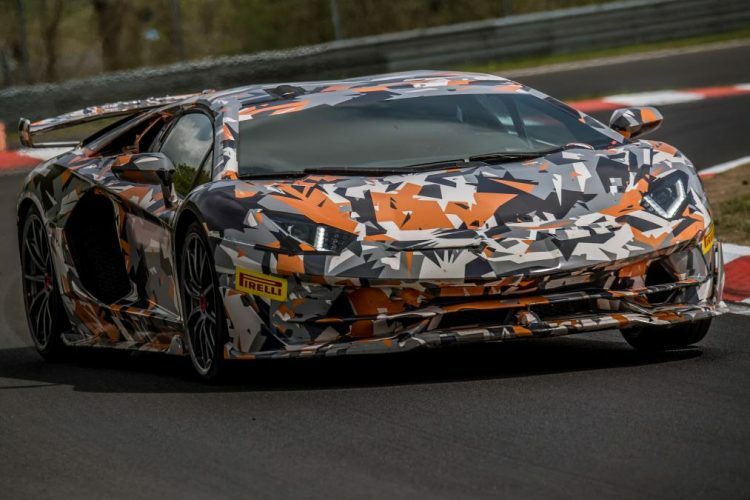 We’ve already seen some official spy shots of the car covered in its camouflage, and it’s no surprise that Lamborghini is keen to show the car off going through its paces at the Nurburgring. The Aventador SVJ recently claimed the production car record for the famed German circuit with a time of 6:44.97s, which eclipsed the previous record of the Porsche 911 GT2 RS by two seconds. Compared to the regular Aventador, the SVJ benefits from a complete aerodynamic overhaul and performance-related enhancements, which give the SVJ an even more aggressive look. The car has a deeper front wing, wider side skirts and motorsport-style single centre nuts on the wheels, and it also features Lamborghini’s ALA 2.0 active aerodynamics system. Lamborghini isn’t the only car manufacturer teasing us this week. Ferrari has also posted a teaser image of a potential new model. The date on the teaser image is September 17, the date of Ferrari’s Capital Markets Day when new CEO Louis Camilleri is set to unveil the company strategy for the next five years. It’s been suggested the image’s file name, ‘Ferrari F176’ could be the codename of a new model, possibly a limited-edition model based on the 812 Superfast, but there’s no official word on that from Ferrari yet.